The Third Daughter begins in 1940s Limerick, where the O’Mara family were merchant princes of the city. 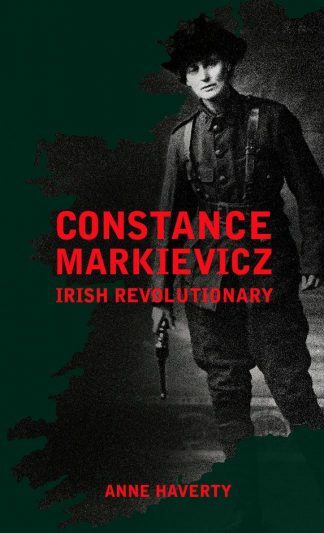 The story follows the family fortunes from middle-class comfort to genteel poverty as they moved to Dublin and became part of its literary and theatrical circles in the 1950s and 60s when her father Power O’Mara managed the avant-garde Globe Theatre Company. Eileen’s mother, Joan Follwell, was a glamorous English socialist, becoming a lover of philosopher Bertrand Russell in the 1920s (twenty of his letters are in the Appendix), and leaving London with her Irish husband during the Blitz in 1940. Eileen recalls influences and people of her youth, from Patrick Kavanagh to Michael Mac Liammoir, Noel Browne to Conor Cruise O’Brien. Eileen migrated to London in 1959 and in 1960 moved to Paris, working for an international Catholic women’s organisation. This brought her to Rome and to an audience with Pope John XXIII. Back in Dublin in 1962, in a bohemian milieu of painters and writers such as Sean O’Sullivan, Camille Souter, Louis Marcus, Aidan Higgins, John Jordan and others, Eileen met Mayo artist Owen Walsh and returned to Paris with him in 1967 to work for the newly established Irish Tourist Board, going on to win the Club Med franchise for a burgeoning Irish market. In 1975 Eileen and Owen’s son Eoghan was born. Eileen separated from Owen two years later and in 1978 began the O’Mara Travel Company, becoming one of Dublin’s most accomplished businesswomen of the 80s and early 90s. She was the founding President of the Irish Tourist Industry Confederation, a director of Aer Lingus, and was the first woman in Ireland to be appointed Chair of an Irish commercial semi-state company in Great Southern Hotels. Later she became Chair of Enterprise Ireland precursor Forbairt and Opera Ireland, was a founding member of Dublinia, and through her business career encountered figures like Desmond O’Malley, Charles Haughey, and Bertie Ahern. 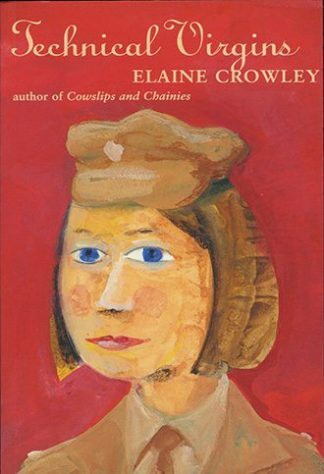 The memoir concludes in 1996 with the 21st birthday of her son, Eoghan. An Epilogue in 2002 gives a moving account of Owen Walsh’s illness and death from cancer in Mayo, where the couple find time together again. 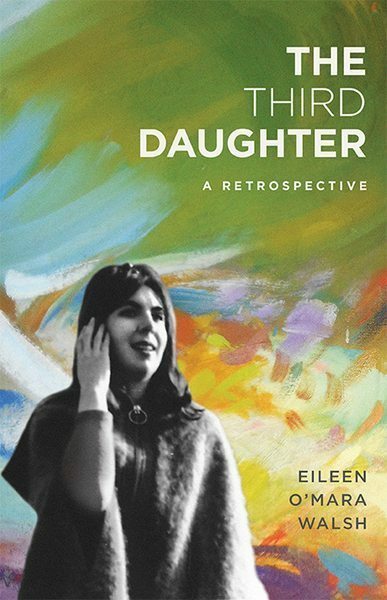 This is a remarkable memoir by a woman who helped give shape to contemporary Ireland, formulate tourism policy, and who bore significant witness to the artistic Baggotonian Dublin of the 1960s and beyond.